NCPD reports the arrest of Rhiannon Baker of Massapequa Park, 29, for Endangering the Welfare of a Child. 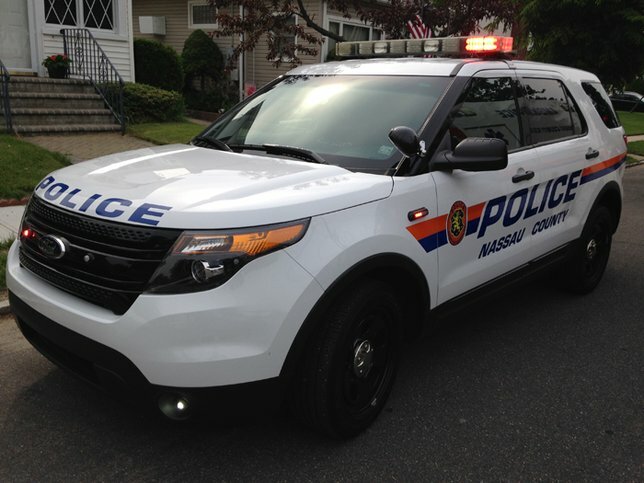 Massapequa, NY - October 23, 2018 - The Nassau County Police Department reports the arrest of a Massapequa Park woman for Endangering the Welfare of a Child on Monday, October 22, 2018 at 2:44 p.m. in Massapequa. According to Police, patrol officers responded to a shopping center parking lot located at 5500 Sunrise Highway for an unresponsive female sitting in her parked vehicle. Officers found Rhiannon Baker, 29, slumped over the steering wheel and unresponsive while the car was parked and not running. After further investigation it was determined that the subject suffered an overdose from what was believed to be heroin. The subject had her two month old daughter in the back seat at the time. The subject was placed under arrest without incident and transported by a Nassau County Police Ambulance to an area hospital for treatment. The infant was released to a relative at the scene. Rhiannon Baker is charged with Endangering the Welfare of a Child. She will be arraigned when medically practical. Subject: LongIsland.com - Your Name sent you Article details of "Massapequa Park Woman Overdoses on Heroin with Two Month-Old Daughter in Vehicle, Cops Say"